Could you stand up to the mighty Empire? Have you got what it takes to become a rebel? 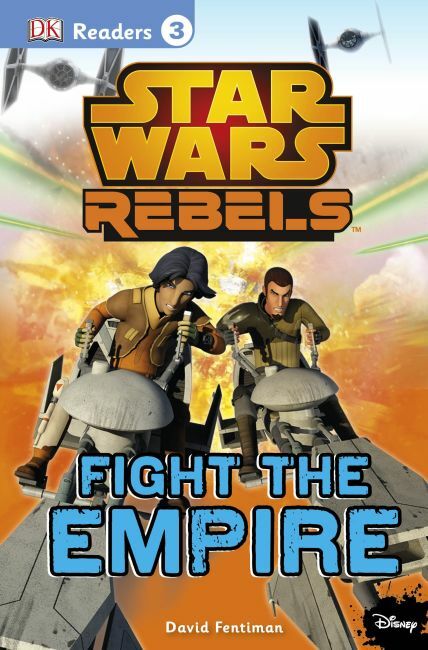 Learn all about the daring adventures of the crew of the Ghost, and their heroic struggle to free the galaxy in DK's newest Level 3 Reader Star Wars Rebels: Fight the Empire!